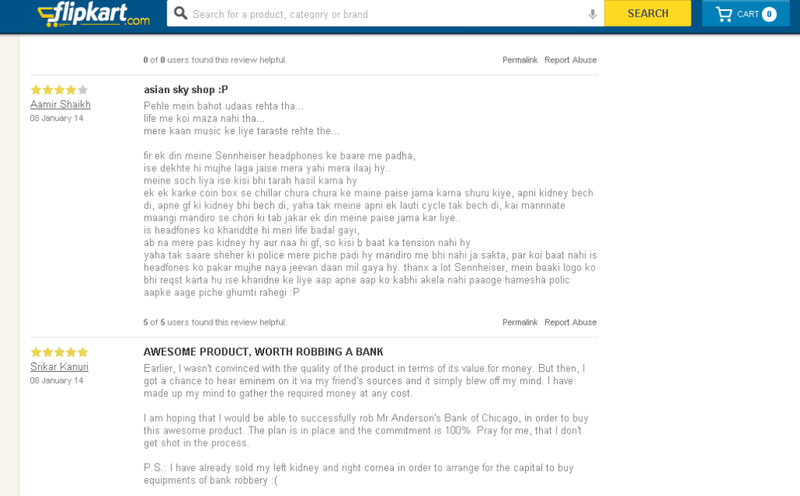 23 Absolutely Hilarious Flipkart and Amazon Reviews To Make Your Day!. . .
How many of you would sell your kidney to buy an iPhone? The internet is a funny place. If you are having a bad day, go ahead and browse online stores like Flipkart and Amazon. 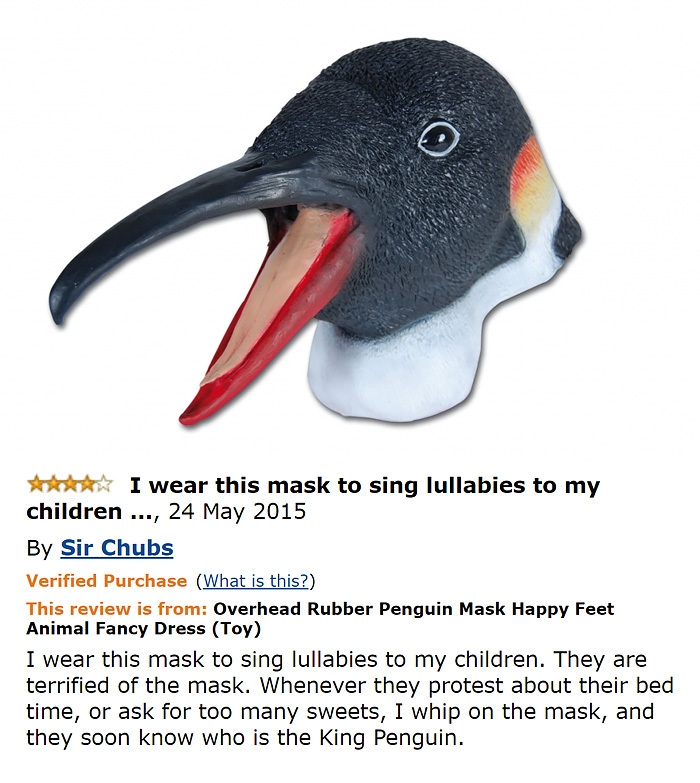 You are bound to have a great time reading some of their funniest reviews. 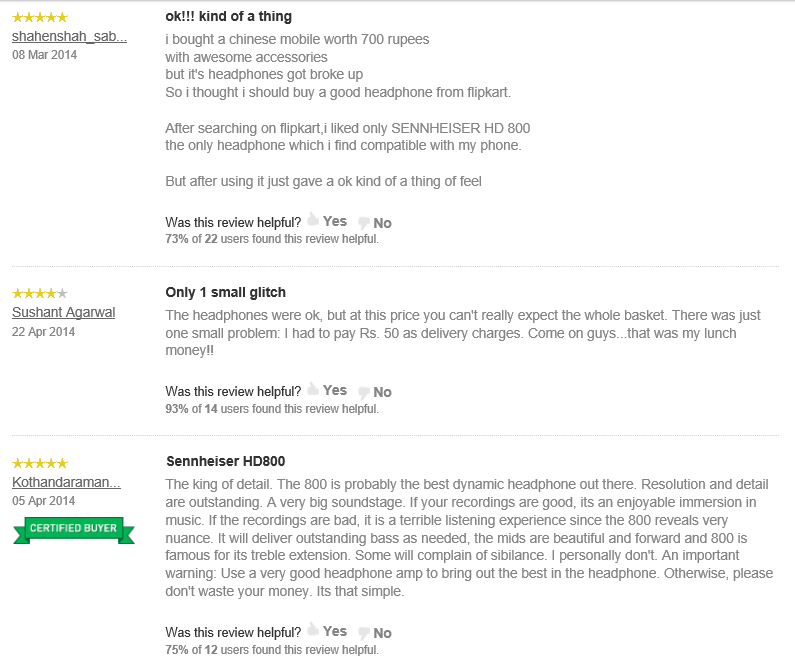 From reviews of all those super-expensive items (that we can’t afford) to the cheesy personal rants, you can read it all. 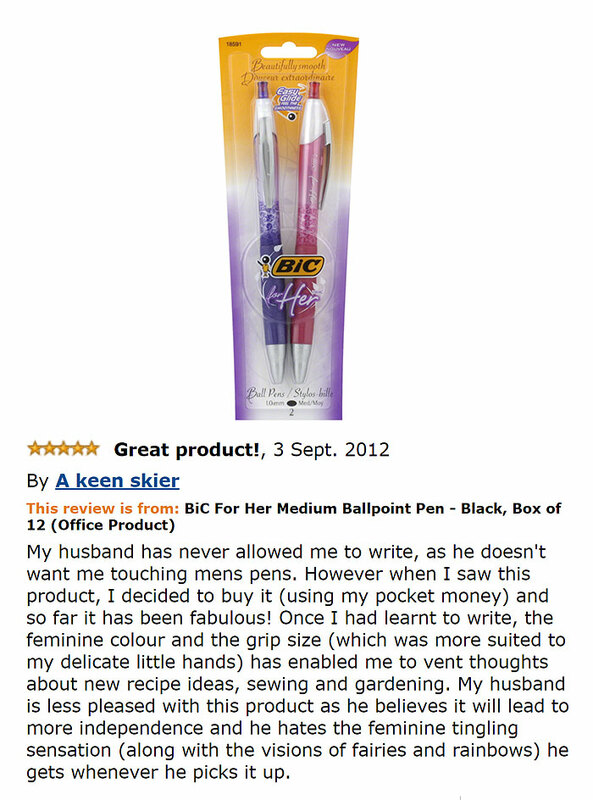 To make your day a whole lot interesting, we have curated some of the most hilarious reviews on Amazon and Flipkart. Go ahead and have the time of your life, my friend! 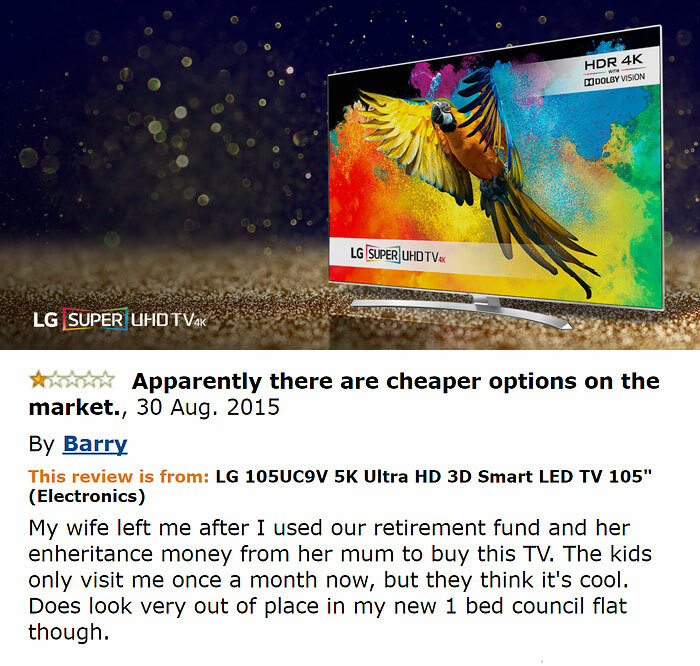 We just can’t find any other review to kickstart our list than this one. 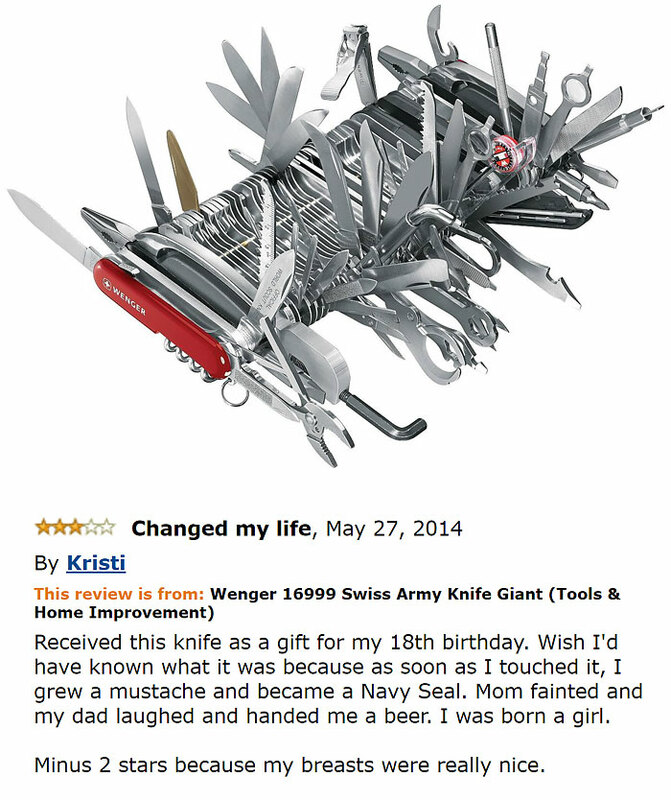 It was a gift from her dad that led to an identity crisis. 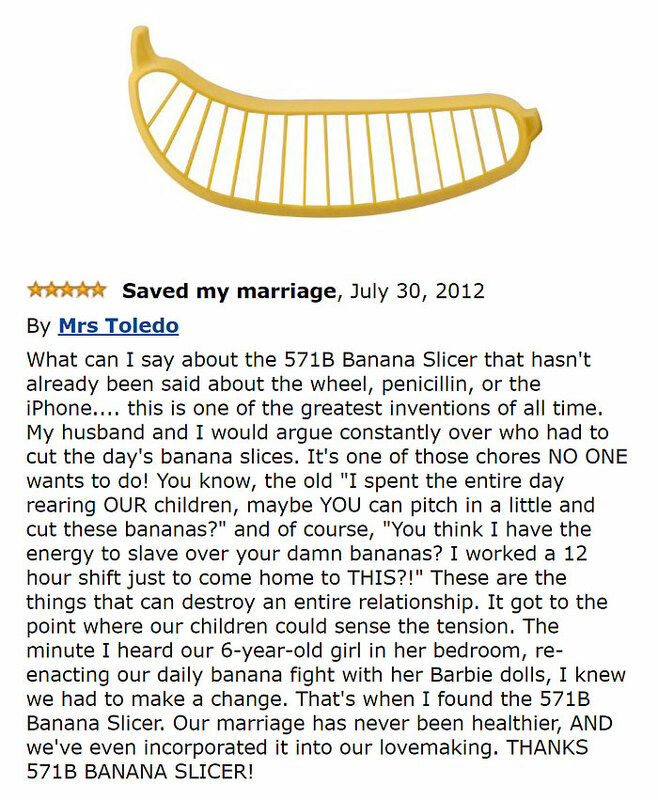 Who knew a banana slicer could save a marriage. Don’t believe me? 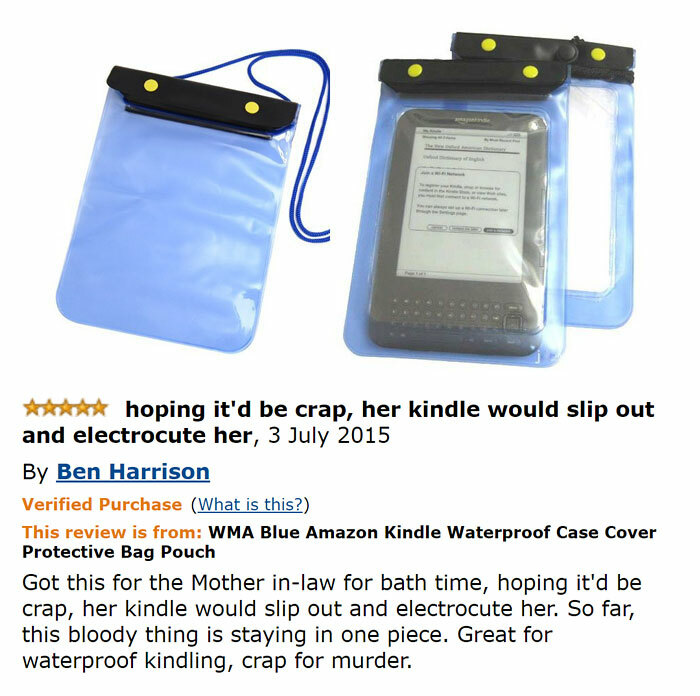 Read this review on Amazon. That awesome moment when Mr. Future Bright could see it all! 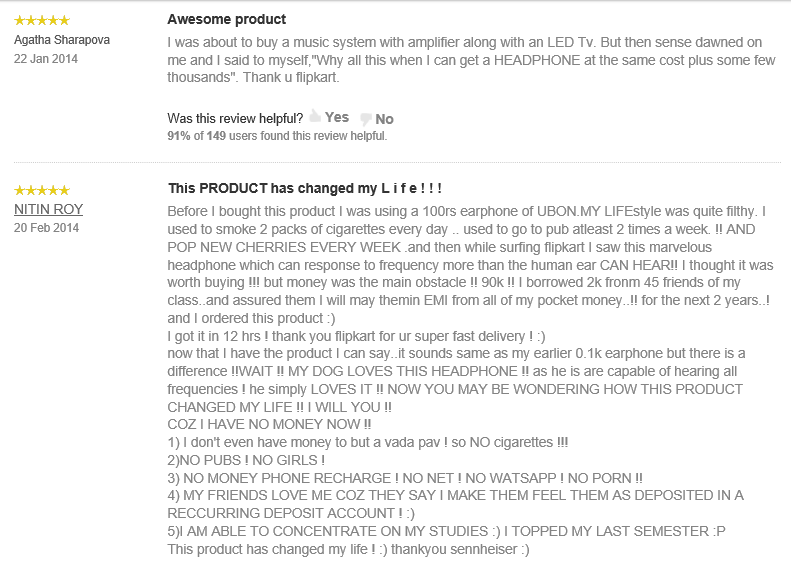 You just can’t un-read this pen drive’s review on Flipkart. 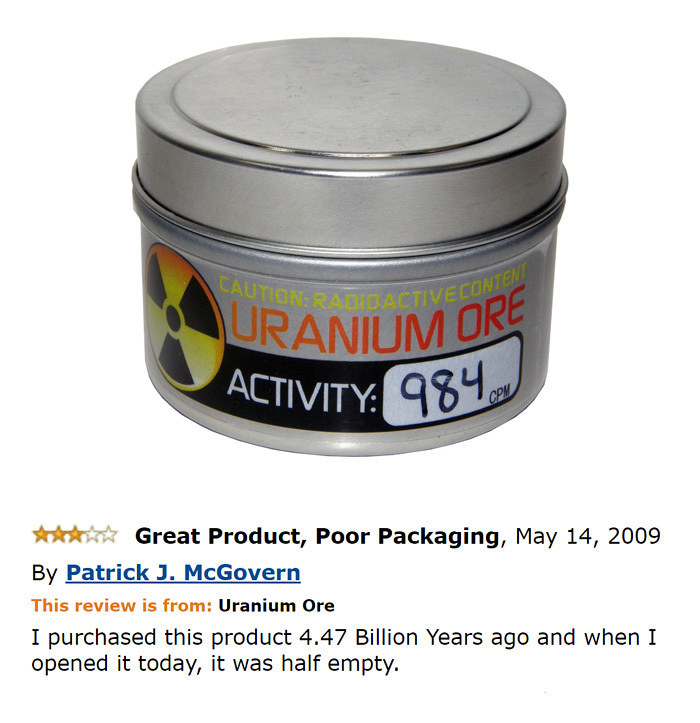 Surprisingly, it has been voted as the most helpful review of that item. When buying an iPhone becomes more important that stupid things like food and education. 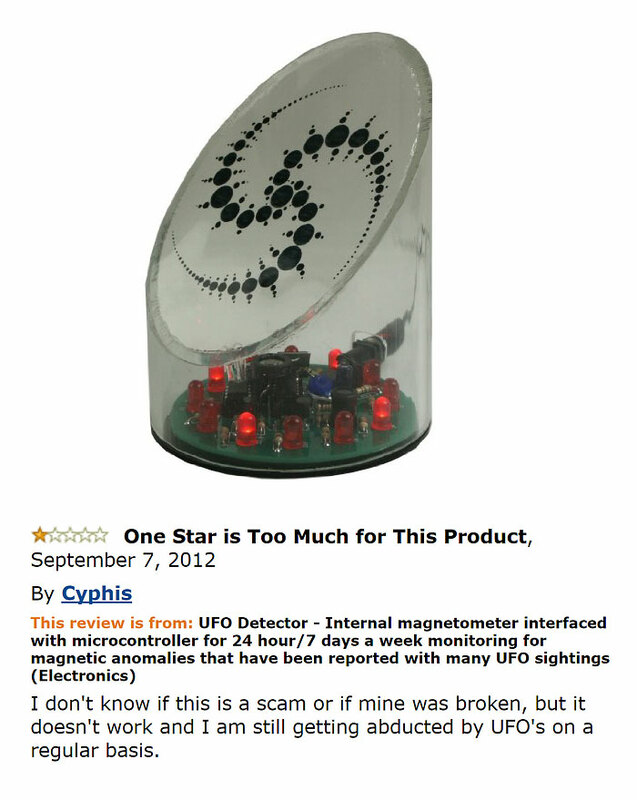 UFO Detector? Seriously? Damn it! 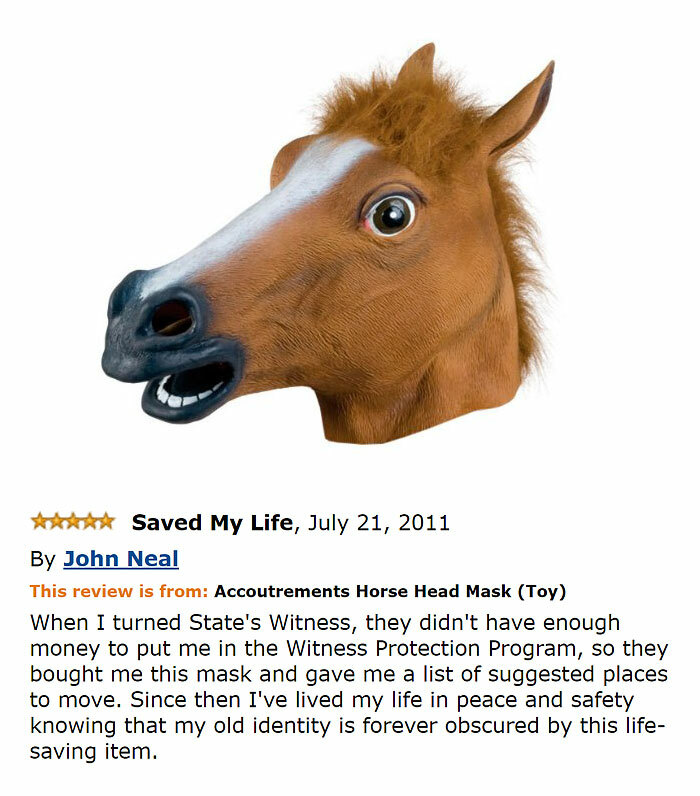 I should have bought this before my abduction! 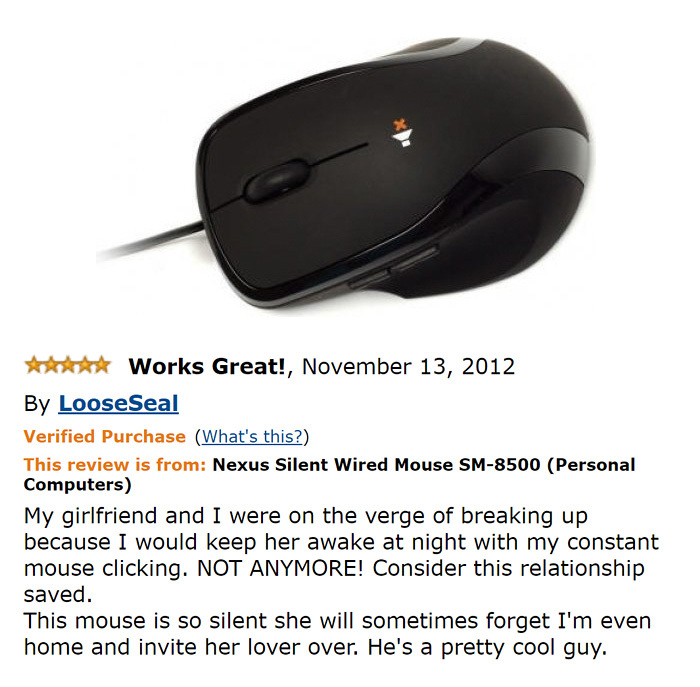 When this “silent” mouse saved a relationship… or not. Or when this tri-color mouse made a user extremely patriotic on India’s Independence Day. 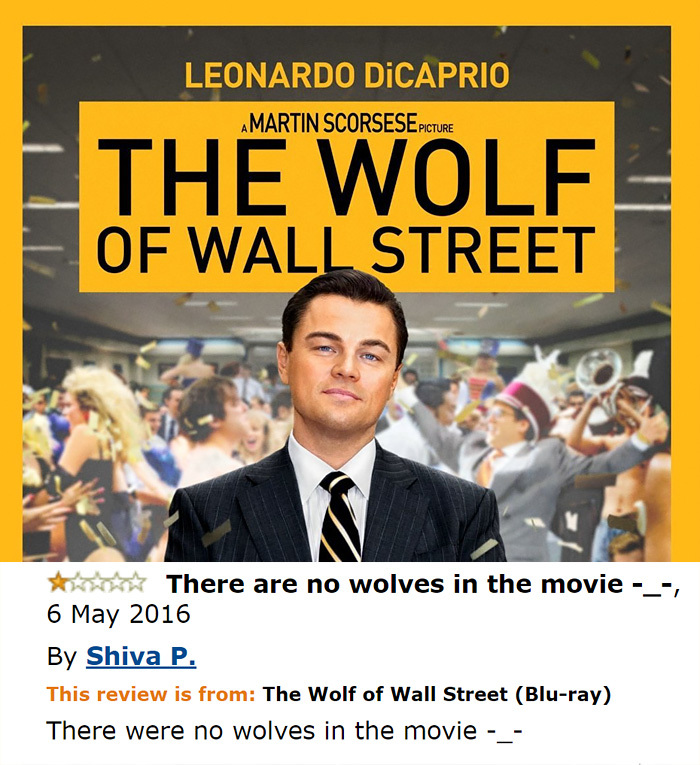 Well… the reviewer has a point here! Grammer = Grammar. Read this in a Russian accent to get all the feels. 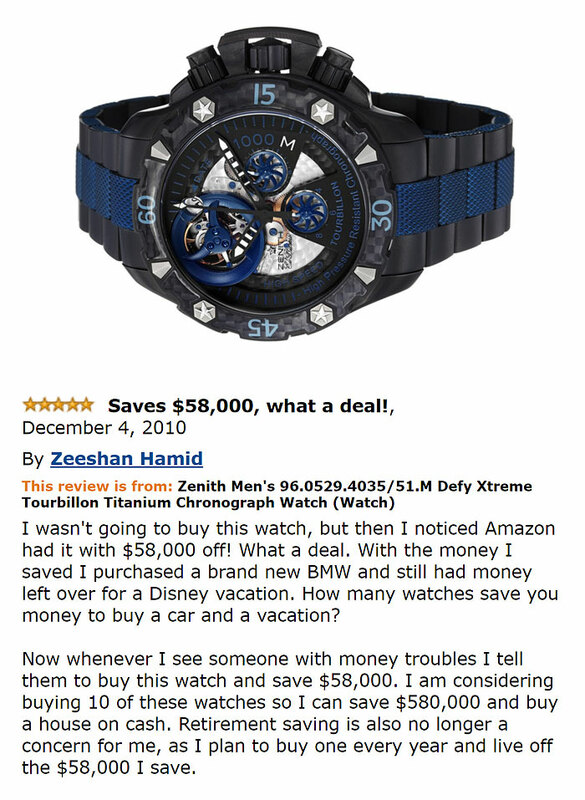 This user was able to save a whopping $58,000 while buying this Zenith watch. Totally worth it! Even I thought that it was available for 10K. Like for real! 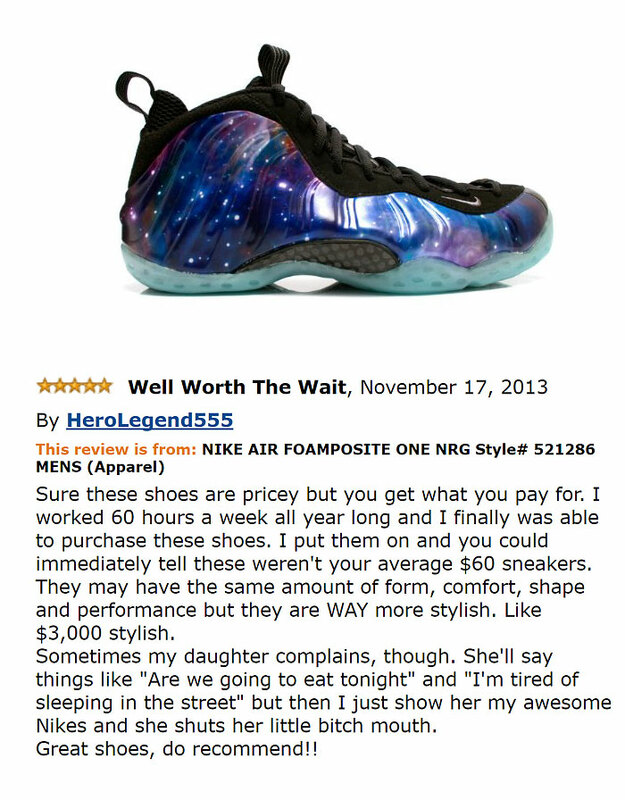 When you don’t have food to eat, but have the most stylish shoes in the world! 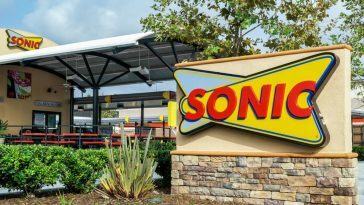 Planning to start your life from the scratch? 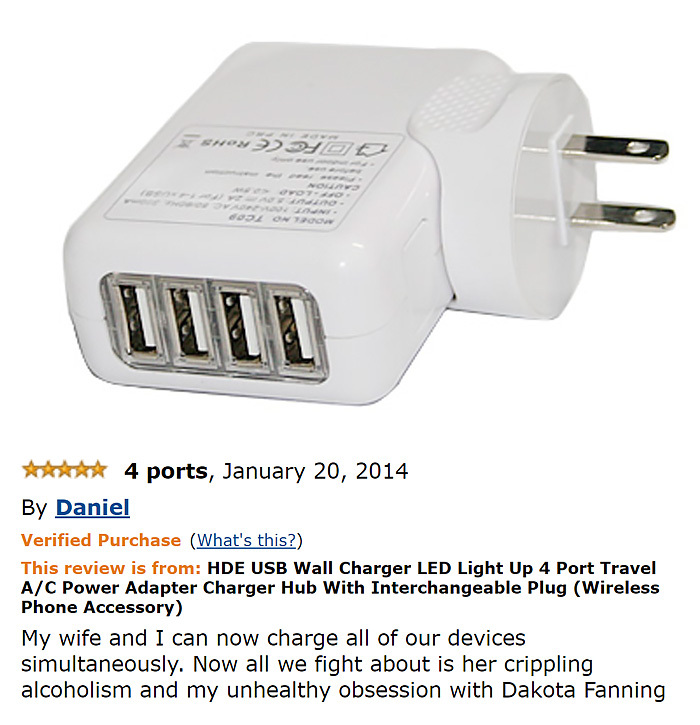 Well, we have found just the perfect product for you. 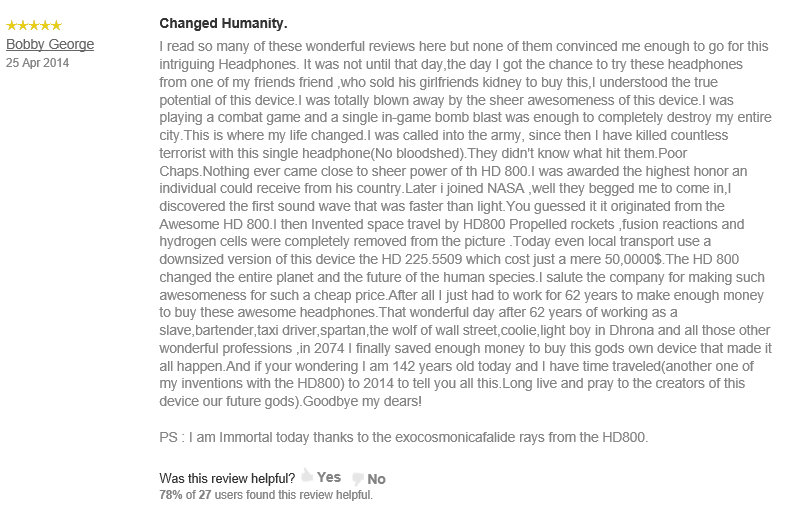 Did you guys think that I would forget the epic reviews of the Sennheiser HD 800 headphones? 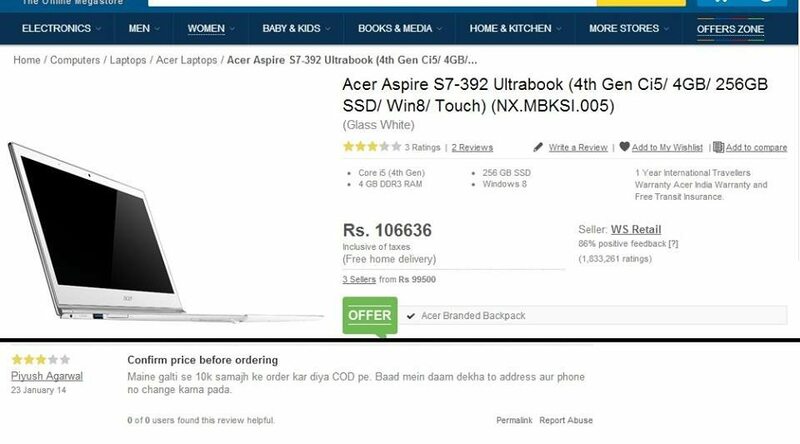 It is available at Flipkart for almost INR 85K. 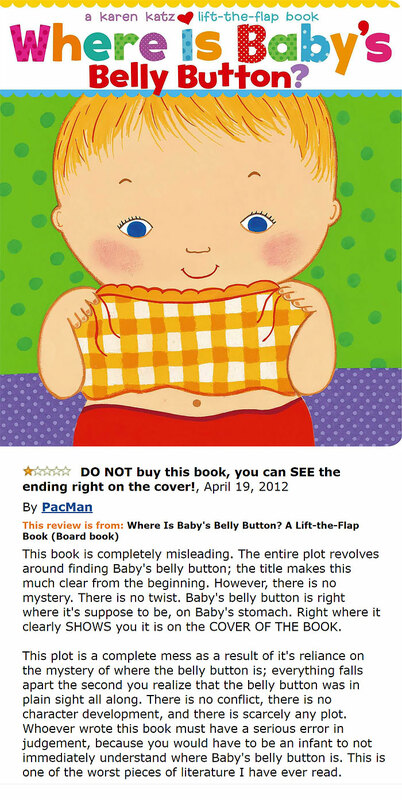 Here are some of the most hilarious reviews! 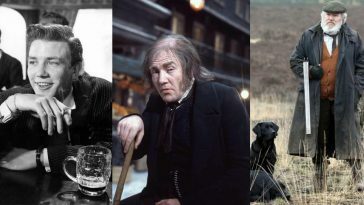 The last one certainly made my day! 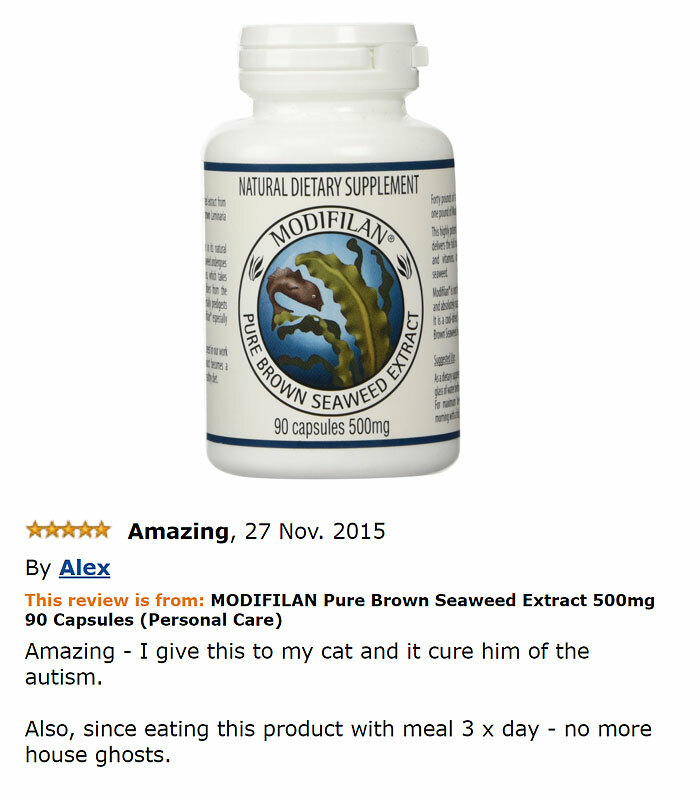 If you have also read a review like this, feel free to share it in the comments below.